Release on November 18th 2017. A compilation on cd of the three albums by the group Sharp Wood, tracks wonderfully remastered by Zlaya Hadzic. “Is it Jazz? Is it Voodoo? It doesn’t really matter, as Sharp Wood’s music is world-music, that is understood everywhere.” Finally Michael Baird knew what he was playing with his group: he was playing Voodoo-Jazz! From the outset, Sharp Wood concerts had a ritualistic character, driven by exorcistic drumming. 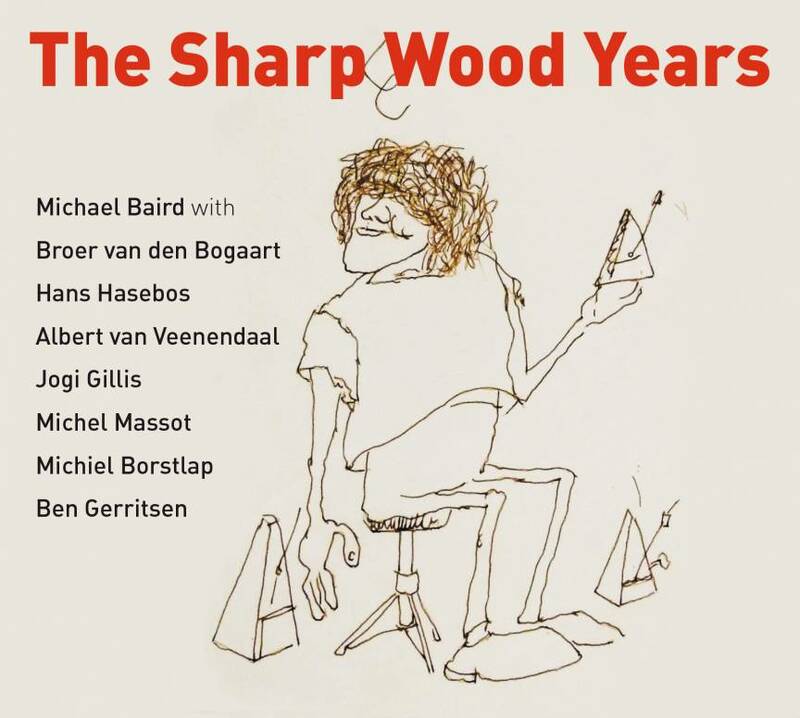 1984 to 1994, from duo to trio to quartet, ten Sharp Wood years of idiosyncratic music – Michael Baird with Broer Bogaart (= Arnold van den Bogaart), Hans Hasebos, Albert van Veenendaal, Jogi Gillis, Michel Massot, Michiel Borstlap, Ben Gerritsen.